Note: Do NOT add cornflour, it thickened too much and left a clarified butter on top of curd. 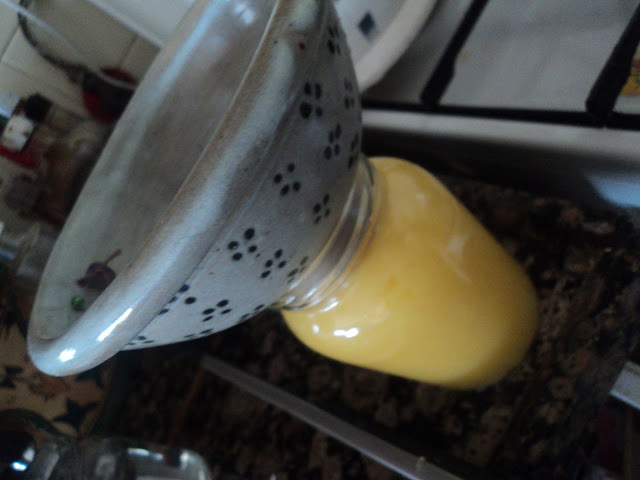 Whisk eggs, add zest and juice. Heat add sugar, stir, add butter till all melted. If you like it thicker add cornflour mixed in lemon juice or a little water and stir into pan. While still hot, pot in heated jars. = 20 nis. Yield 2 jars. 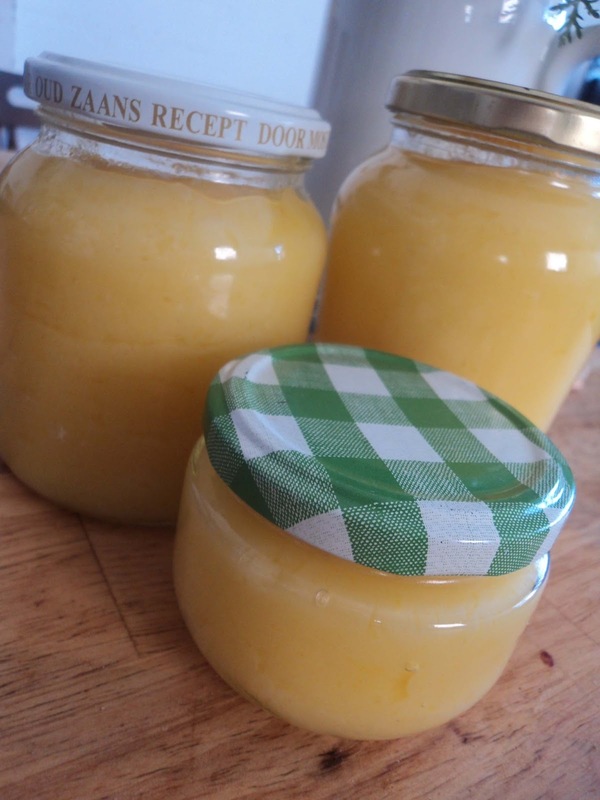 Jar of baxter Lemon Curd ranges 22-25 nis. Made it again and this just got serioiusly easier! 1. Melt butter with lemon zest and sugar straight in a pan, on low fire. 3. 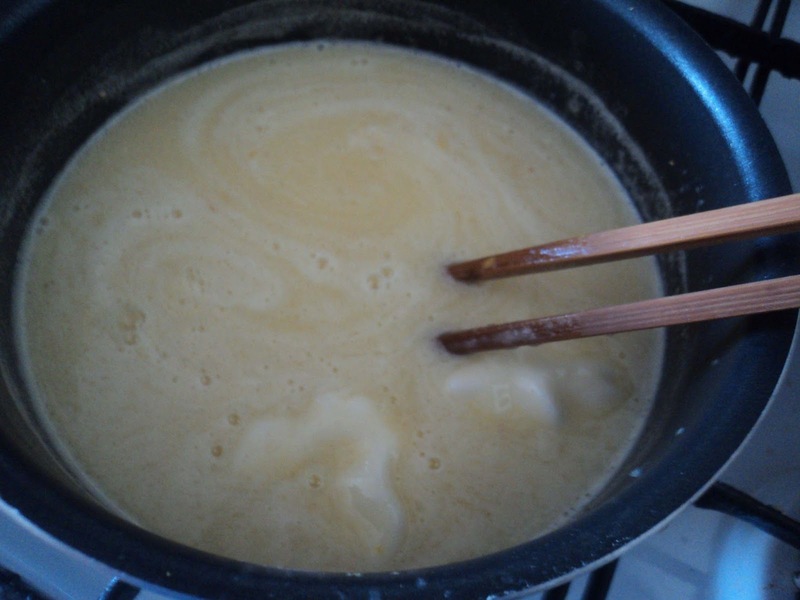 When butter mix melted added lemon juice and egg yolks, one at a time. 4. 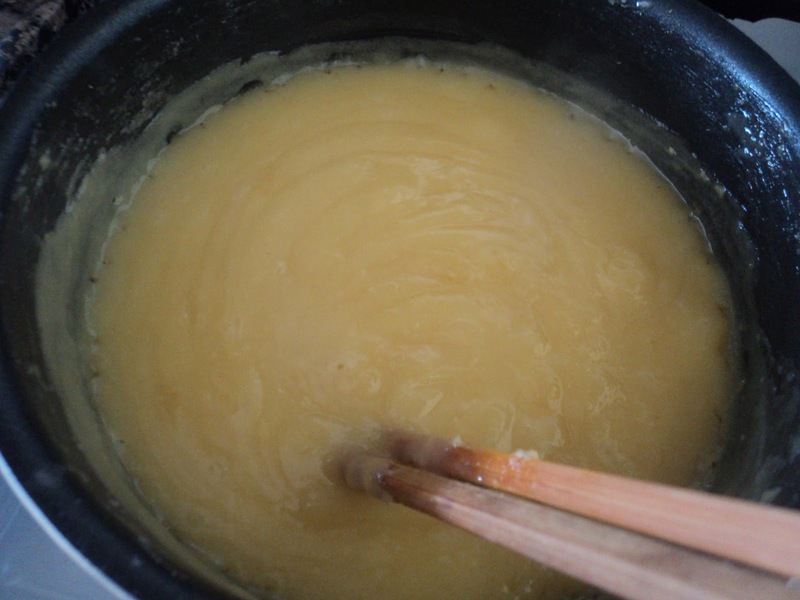 Stir constantly to avoid curdling. 5. Can/bottle while still hot in hot sterile jam jars.